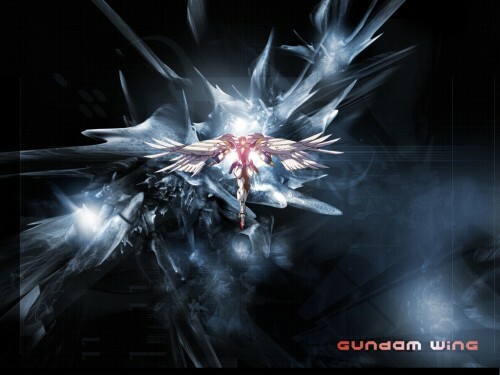 A cool looking gundam wing zero wall. Browse Mobile Suit Gundam Wing Gallery: Recent | Popular. i have never seen a Wing Zero picture i like more. this has got to be one of my favorites from all the ones i have seen from the Gunfam series. thanks for the awesome wall. NIce wally! But i wonder what is d background? Nice one! But i love the background?